"Once you get a taste of a well-rested life, nothing else will satisfy." That quote is a nibble of the masterpiece you will feast on in Saundra-Dalton Smith's book SACRED REST. 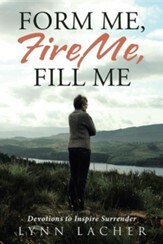 Through a well-balanced weaving of her life's stories, substantiated research, and inspired selection of Scriptures, Saundra has created a perfect mix for challenging each reader to find their place of rest. 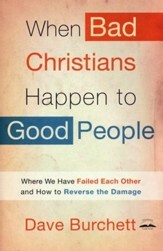 I highly recommend this book as it's chock full of practical tips and you'll want to buy ten more for your family and friends, or use it for a book club or Bible Study." Staying busy is easy. Staying well rested-now there's a challenge. Dr. Saundra Dalton-Smith is an author, speaker, and board-certified physician. She has an active medical practice in Alabama (near the Birmingham area). She received her B.S. in Biochemistry at the University of Georgia, and graduated with honors from Meharry Medical College in Nashville. She has been an adjunct faculty member at Baker College and Davenport University in Michigan teaching courses on health, nutrition, and disease progression. Dr. Dalton-Smith is a national and international media resource on the mind, body, spirit connection and has been featured in Women's Day, Redbook, and First For Women magazine. 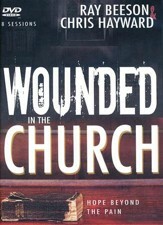 She is the author of Set Free to Live and Come Empty (winner 2016 Golden Scroll Nonfiction Book of the Year and 2016 Illumination Award Gold medalist). 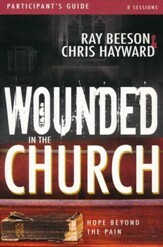 She is a member of the Christian Medical and Dental Association and a repeat keynote speaker at their annual gathering. She has shared her tips on merging faith and medicine with over 16,000 health care professionals to encourage the current and next generation of doctors to treat the whole person. 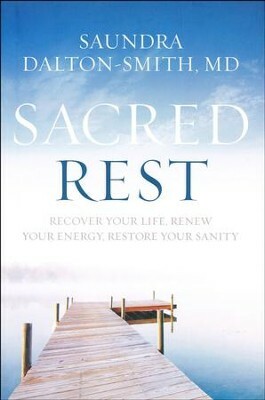 "Dr. Dalton-Smith has redefined the word REST! In a world with constant "Cerebral Background Noise" you need this book to learn how to set up rest boundaries for you and your family. I love her assessments for the reader to see where there might be a need for more rest, not just in sleep, but in the area of mental, spiritual and CREATIVE rest! I learned so much in this book, I look forward to sharing it with ALL my patients." 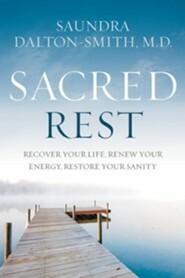 I'm the author/artist and I want to review Sacred Rest: Recover Your Life, Renew Your Energy, Restore Your Sanity.